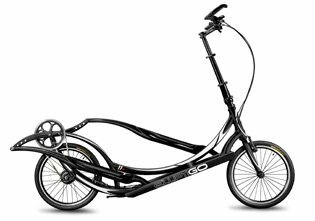 Experience NYC with Team ElliptiGO at the TD Five Boro Bike Tour! New York, New York! What better way to experience the famous city than by ElliptiGO bike with fellow ElliptiGO enthusiasts? Join us for the TD Five Boro Bike Tour! Elliptical bicycle riders around the world took to the streets on Saturday, July 8 in celebration of International Elliptical Cycling Day. 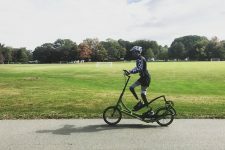 ElliptiGO enthusiasts came from several states, including California and Arizona, to have fun exploring Cape Cod, Mass., at the first ElliptiGO East Coast Classic.